Hey guys! I’m back here at TheAnimeScrolls with another list. In today’s list, I’m going to go through the 7 new God level characters in Boruto. All these characters are immensely powerful and have such jutsu that they can single-handedly beat thousands of Shinobi. So, without further delay let us begin. 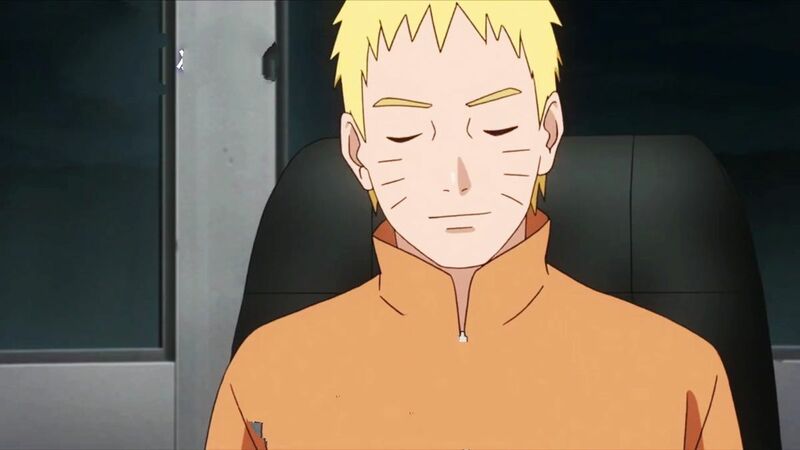 Naruto Uzumaki is the Seventh Hokage of Konohagakure, and the son of the Fourth Hokage. He has the chakra of all the nine tailed beasts inside him and on top of that is the Jinchuuriki of the nine tails fox, Kurama. Also, having the chakra of all the tailed beats makes him a pseudo-Jinchuuriki of the Ten-Tails. Naruto Uzumaki has one half of the Six Paths Chakra. Also, he has the ability to use the six paths sage mode, and can even transform into Kurama. This all certainly makes him the strongest shinobi of all time and puts him on God level.